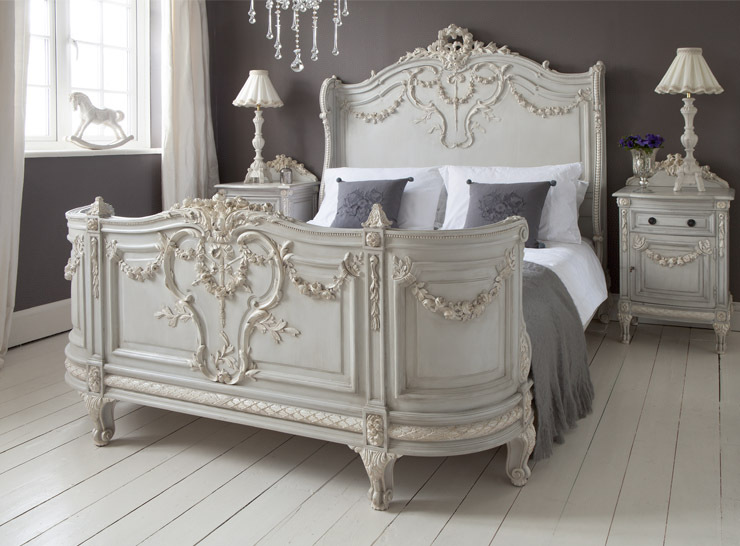 This entry was posted in Bedroom Furniture and tagged French bed, French furniture. Bookmark the permalink. ← Isn’t it about time you started enjoying your conservatory again?